"Creating beautiful environments which Speak to ones emotions while addressing its functional needs is key to my approach to Interior Design." 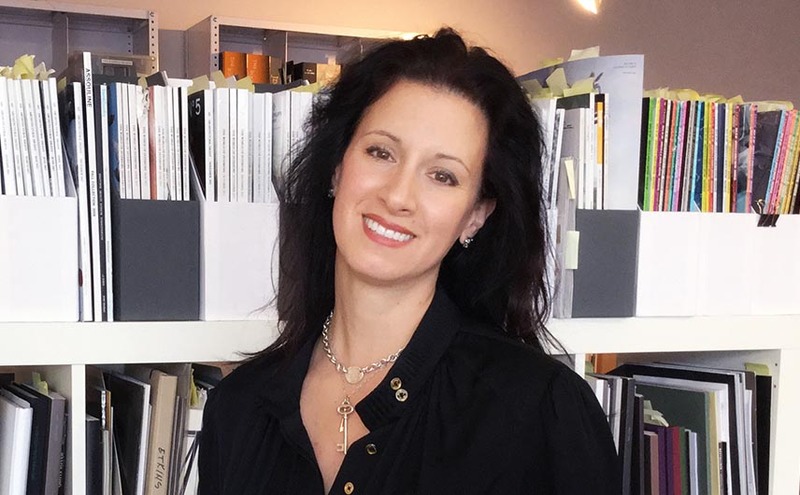 Julie Yurasek brings over 15 years of experience designing the interiors of hotels, spas, restaurants and offices. At MGA&D, Julie has been responsible for leading interior design teams on several large hospitality and residential projects in Europe, Asia, Africa and the Middle East. Her designs evolve from truly listening to each client’s needs, a vast knowledge of materials and industry products, and her inspiration to create unique and memorable environments. Prior to joining MGA&D in 2005, she was an Associate at Rockwell Group and designer at Skidmore Owings and Merrill in New York. Julie has a Bachelor of Architecture and BFA from Rhode Island School of Design and additionally studied at Edinburgh College of Art and Architecture and Syracuse University. Our ingenuity in creating innovative solutions combines a legacy of thoughtful craft with leading-edge technology; see our work and learn more about us.